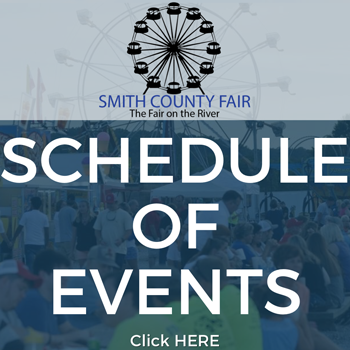 Each night of the Smith County Fair (Monday, July 2 – Saturday, July 7, 2018), the Carthage Rotary Club Stage will feature live entertainment. The stage is located in the Pioneer Village. 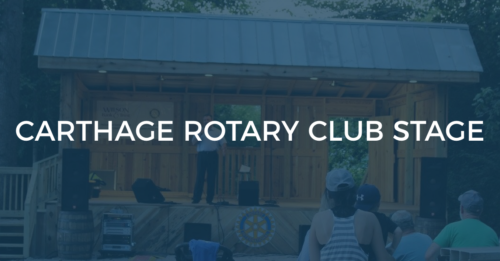 The Carthage Rotary Club Stage Live Entertainment is sponsored by Wilson Bank & Trust. Stop by the Wilson Bank & Trust booth for free popsicles every night of the fair!